Forty Five is a project which lives on originality. The steel inset pretty well proves that this Declaration of Intent has turned into a generous reality. Of course, there is more. 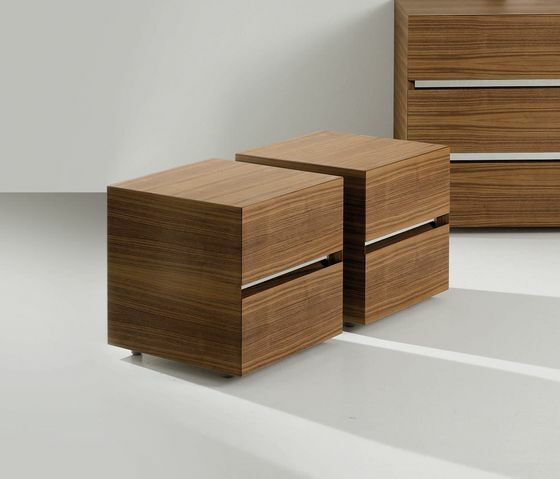 The bevel of each drawer once again certifies the direct correspondence between Former, its products and the ability to realize them with no lack of quality.